The Self Review Framework (SRF) is an effective way for a school to determine where they are in terms of education technology development and how best to plan the next steps in that development. 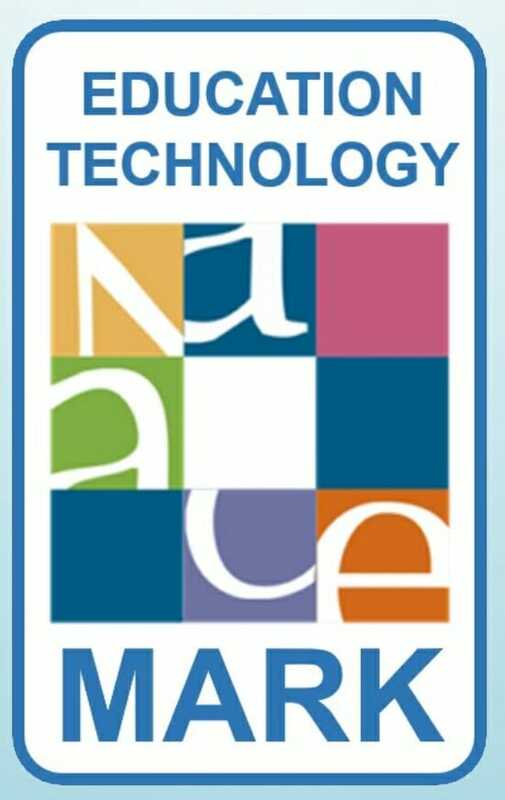 2019 sees the launch of the new Naace Self Review Framework with the first schools being assessed for the new Naace Mark Award. The framework was developed in 2001 and made available to schools in 2003. In 2006 it was launched as the Becta Self-review Framework and ICT Mark and by 2009, 17,000 schools had carried out the self review with 2000 of them becoming ICT Mark accredited. As fully accredited Naace Mark assessors who also run the Naace Advice Line we give free advice to schools. In addition, we provide a health check and consultancy service for schools that would like support and guidance in completing the SRF or in preparation for Naace Mark assessment.